Product categories of Microvia Flex Circuit Assembly, we are specialized manufacturers from China, Copper Flex Assembly, Copper Flexible Circuit Assembly suppliers/factory, wholesale high-quality products of Hdi Flexible Circuits Assembly R & D and manufacturing, we have the perfect after-sales service and technical support. Look forward to your cooperation! 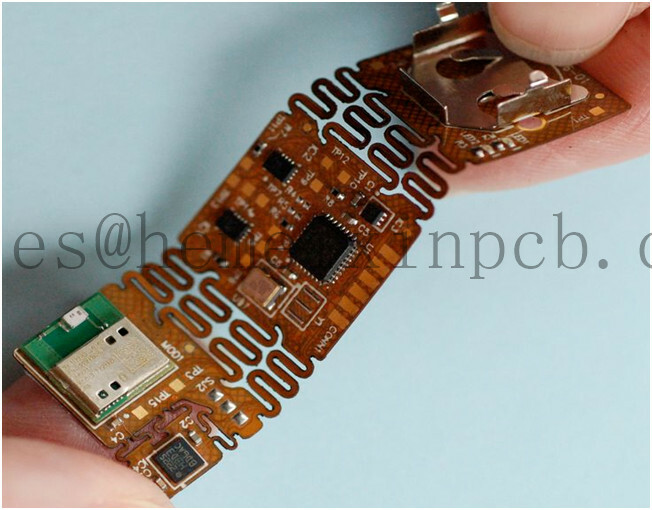 Quick Turn Prototype Pre Production Circuit Boards Full Turnkey Solutions and Multilayer Flexible PCB Assembly Delivery and Pickup in China. Get A Quote by our Pcb Online Order system or email to sales@hemeixinpcb.com!